There are many ways to capture screenshots. Some simple, some sophisticated. The most comprehensive one is SnagIt. In this article we will see various methods available along with SnagIt. Here are my favorite tools and techniques. This is a commonly asked question. This article is long overdue. So here it is. Disclaimer: I have chosen these tools based upon my research. However, it may not represent the best or latest products in that category at the time of writing this article. Camtasia Recorder from Techsmith for high resolution work. SnagIt recording for short, high-resolution recording. Windows Media Encoder 9 for regular recording of session. This is lower resolution but yields very compact videos. One hour recording is 100 mb. Video editing Camtasia Studio for screencasts. The product has matured over time and has amazing facilities for creating learning content. Ideation / Visualization Pen and paper – large paper with colored sketch pens is the best option. OneNote with stylus for on-screen ideation and sketching. Screen zoom Zooming the screen to highlight specific areas and show actions is very important. This enhances learning and increases the retention. For more control I use ZoomIT from SysInternals. This provides annotation while zooming. Amazing tool. Very useful to proactively eliminate disk fragmentation. Improves performance dynamically. It is better than trying to defrag manually AFTER fragmentation has already happened. SnagIt – nothing beats it. The best. Buy it if you capture screen images regularly. Ingenious and extremely powerful. Works with DirectX (Games) as well. Records MP4 video as well without a rendering pass. Stopwatch XNote Stopwatch Shareware. I purchased it 9 years back! Very good stopwatch and timer. Fully flexible. I use it to show how fast things can be done using Office. A demo with a timer running is much more exciting for the audience. I also use it to time myself when I start a particular activity. It keeps you conscious of the time you are spending and helps you improve your time estimation accuracy. Photo Editing Fairly good functionality available in PowerPoint. Technical screenshot editing is best done in SnagIt editor. Otherwise PhotoShop is the final authority on this. 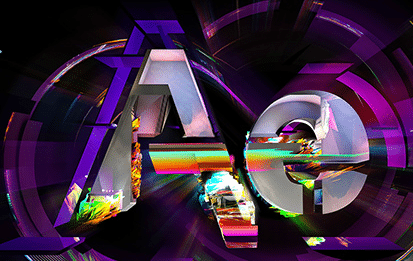 After Effects can be used for creating some amazing effects on static images as well. Nothing beats pen and paper. But if you have a tablet with good stylus nothing beats Autodesk Sketchbook Pro. I have Surface Pro – with its amazing stylus and built-in Wacom tablet is the ultimate combination for sketching and calligraphy. Blogging WordPress. Windows Live Writer is very good for creating and editing posts. Backup I have tried many backup tools. If you know what you want to backup, then I find a simple file copy with encryption to be the best option. I use Vice Versa Pro for this purpose. Very comprehensive and very fast in spite of its arcane UI. Cute FTP Pro. This is the final word in FTP transfer. Yes you have to pay. But it is absolutely worth it. Bandwidth monitoring Bandwidth Meter Pro. Now Windows 8 does give better bandwidth monitoring in Task Manager. But this tool is valuable if you want to see details and monitor paid/costly connections. Grammar check Grammarly Add-in for Word. Very comprehensive and professional grammar checker. Of course I use it for important documents and scripts. For regular documents, Word is more than enough. Thesaurus Word thesaurus is very handy and comprehensive. 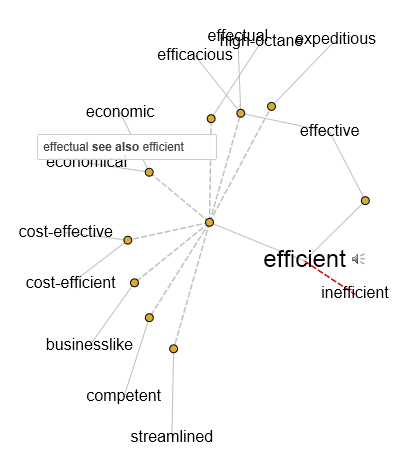 But if you want a creative way of finding the right word, nothing beats Visual Thesaurus. The dynamically moving, 3D visualization motivates you to be creative. Special effects PowerPoint is quite powerful for many things. For screenshots, SnagIt editor is very good. It has some fade and emphasize effects which are quick and effective. For videos I use Adobe After Effects. Ming-boggling and extremely complex to learn and use to the fullest extent. But high impact output can be created in a very short period of time. Make sure you know the rendering options well. Tablet Surface Pro. Highly usable as a tablet and a very fast laptop. Gives 5 hours of battery life. Excellent touch and stylus functionality. Phone Xperia Z. I like Sony workmanship and reliability. Mouse I use the greatest mouse MS ever created. Now it is out of production but I have two more pieces with me. Presenter Mouse 8000. Contains Screen Zoom button, Laser Pointer, Presenter for PowerPoint, media player control (Volume and Play/Pause). Works in Bluetooth radius of 60 ft. I love it. It is like a part of my body now. I feel lost if I don’t have it while presenting on stage or working at my desk. If you see this in any store, please let me know. I want more. Mouse pad Well, what is special about a mouse pad? There is. I use this sturdy and hard mouse pad which is washable and “almost indestructible”. Why is is important? I conduct sessions in all sorts of places. 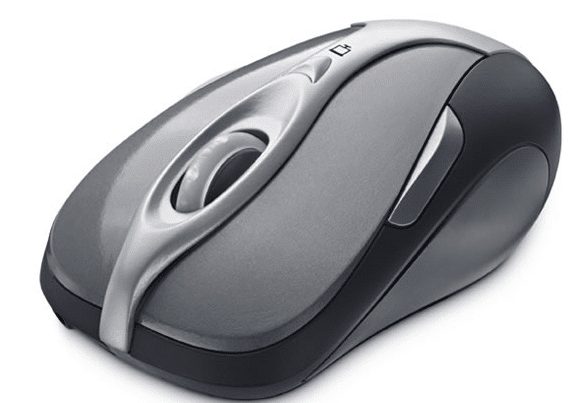 Nowadays, Mouse can work on all surfaces without a pad. But there are surfaces which are uneven or have joints with gaps. That is when a hard mouse pad is very useful. I often provide support to some VIPs. I use TeamViewer. This product never stops amazing me. It just works and works perfectly. I have provided support on mobile phone based remote control!